I fret when I see a TV commercial touting some cleansing product in a Here—pop this pill kind of tone that reminds one of diet pills and miracle foods, perpetuating the notions that, first, you must buy something in order to get digestive health, and, second, achieving that health can be easy and instant. You can’t lose weight. You can’t gain weight. You have acne. Liver spots. You’ve aged prematurely. You don’t sleep well. Naturopathic Medicine traces all these issues back to the condition of your digestive system. Most health-oriented people know they need to cleanse. And digestive cleansing is all the rage nowadays. Commercial cleansers include substances that act as laxatives to stimulate bowel movement and break up hardened toxic waste. Let us get a closer look at the cleansers that come from retail stores as supplements, either in capsule form or as a powder. Consider one example: psyllium—the herb most commonly used in digestive cleansers. This particular herb is used in raw food recipes, so you might be thinking: Shouldn’t it be an unquestionably good thing to include in a cleanse? "Psyllium, a bulk-forming laxative, is used to treat constipation. It absorbs liquid in the intestines, swells, and forms a bulky stool, which is easy to pass … For psyllium to work properly and to prevent side effects, you must drink at least 8 ounces…of liquid when you take it. Do not take psyllium for longer than 1 week unless your doctor tells you to." Note: On the same website Psyllium is called a medication. And, like any medication, it may cause side effects. Straight from the labeling on one product, side effects may include “difficulty breathing, stomach pain, difficulty swallowing, skin rash, itching, nausea, vomiting.” Keep in mind: All concentrated herbs have side effects, and can be hard on your liver if overused. I prefer a time tested cleanse in the form of water fasting or juice fasting. There is something vital that happens while you are doing a cleanse the old-fashioned way. Beyond being emptied, simple fasting trains your digestive system to work properly, gives it a tune-up, so it can heal. 2. healing your digestive system. Only giving complete rest to your digestive system can achieve both results. In the past a temporary abstinence from food was often recommended by the doctors for healing the digestive system. 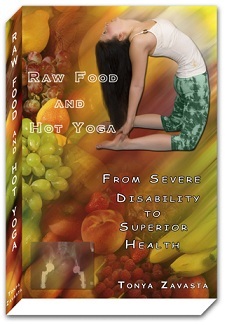 See my Raw Food and Hot Yoga for more information. Just as you cannot heal a broken foot while you’re still walking on it, you cannot heal a crippled digestive system while constantly requiring it to perform. It must rest and heal. 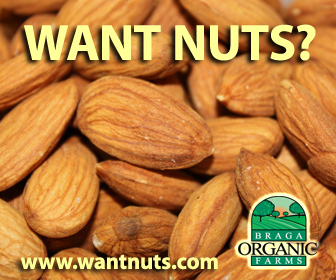 For example, people who can’t digest nuts, don’t have good regularity, or can’t put any weight on would do well to remember that a healthy digestive system is prerequisite to succeeding on a raw food diet. When you cleanse, you will initially lose weight. It’s obvious why: You eat less while you cleanse, and waste—often pounds of it—gets eliminated from your colon. But the most important aspect of the cleanse through water or juice fasting is the healing effect on your digestive system. Cleansing is vital for our health. Cleansing is important for those with poor digestion or elimination, for those who need to lose weight as well as for those who need to gain weight. But what do you do after you’ve cleansed? Don’t return to your pre-detox diet—that will set your digestive system’s delicate balance all a-flutter. 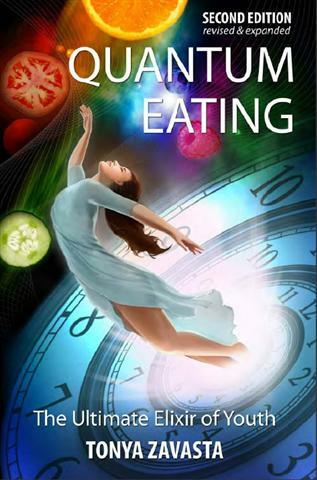 Check out my Quantum Eating plan. Take some vital steps toward a healthy lifestyle, and you may well make your next cleanse unnecessary. Don’t “get” detoxed, rather, stay detoxed. This is your genuine solution for superb health and unparalleled anti-aging results. 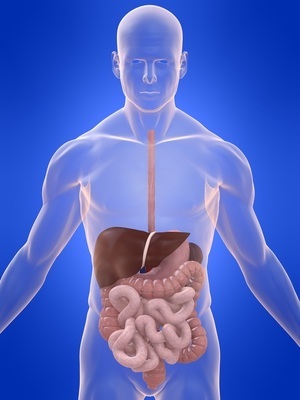 Colon Cleansing: Do You Need it? Could Parasites Be Compromising Your Raw Food Success?